"In a Nutshell" returns, with The Maud Couple getting it's usually ridiculous treatment. If you liked the last two, you will probably like this one. 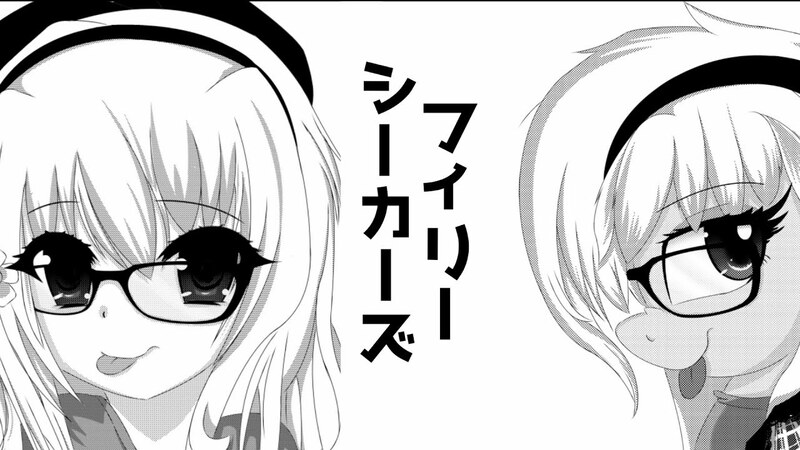 Following from Filly Seekers the other day, we've got the other two tracks from Quadrivia's EP of the same name! First up is a hectic remix in combination with friends Arturo and MEQA, where the crazy sound design aspect of the production is dialed up a few notches, in a super impressive way. Second we have a much more progressive track that steadily builds up to an awesome dancefloor beat that gradually becomes more complex as it grooves onwards. Check them both out below! Ever just take a night to surf around Youtube and discover some awesome music? Tonight is one of those nights for me. 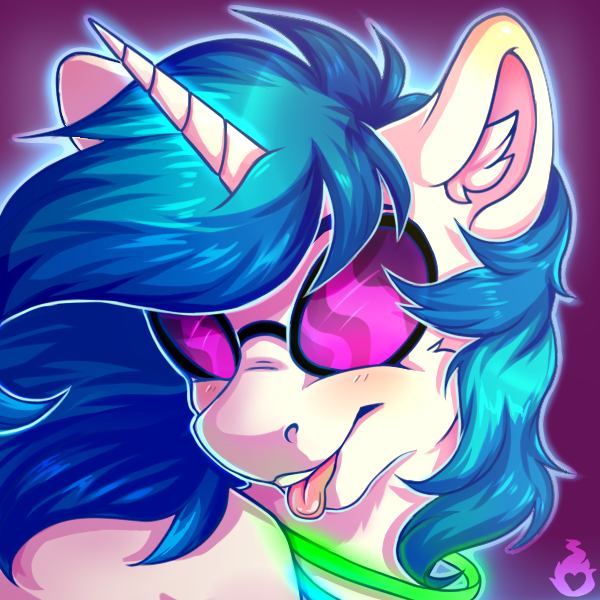 Vinyl would be proud. Dubbin the comix. We have four for you all to view today. Head on down below to check them out as always! I haven't heard this song in years. Or around 7 to be exact. Time sure does fly ridiculously fast. Get a pony one below. 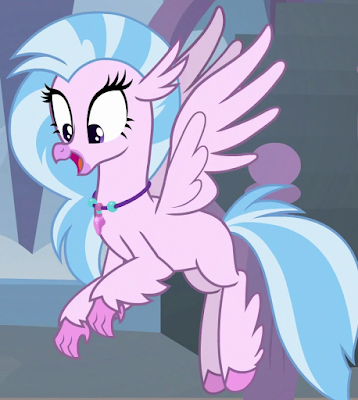 I had a Silverstream header here, but I think it's time we give one of the other new characters a shot at top instead. We already had too many hippos. Got to admit, Flurry is really cute in this update, heh. I wonder how things are going to wind up in this comic? Anyhow, comic time guys! A one shot and some updates after the break! Crying Twilight is the worst. Fortunately, art fixes that by making it even more heart wrenching. We all gotta feel bad sometimes. Get some speedpaints below from people we haven't posted speedpaints of yet! No new comic today but the Friends Forever library has a few entries left. Let's take a look at how Zecora and Spike handle a sudden Ponyville epidemic. Check out the full review after the break but make sure you've taken proper care. Spoilers are contagious. Animatic for Season 8 Episode 4 - "Fake it Til You Make It" Releases! 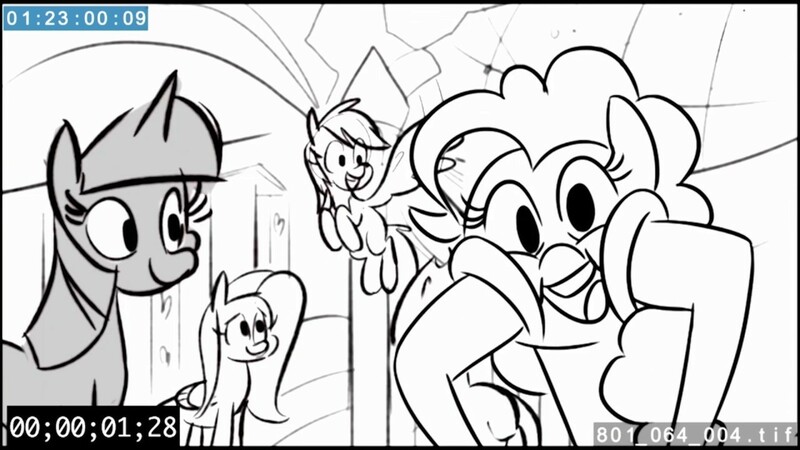 It looks like animatics are offiically the teaser of choice from Discovery Family this year. We have another one, covering the 4th episode of the season "fake it til you make it", which you can find the specifics of over here as part of our episode synopsis for the season. Frozen Night is an exceptional orchestral composer, but I feel like his works are at their best when combined with other elements such as an ethnic twist or in this case - metal! 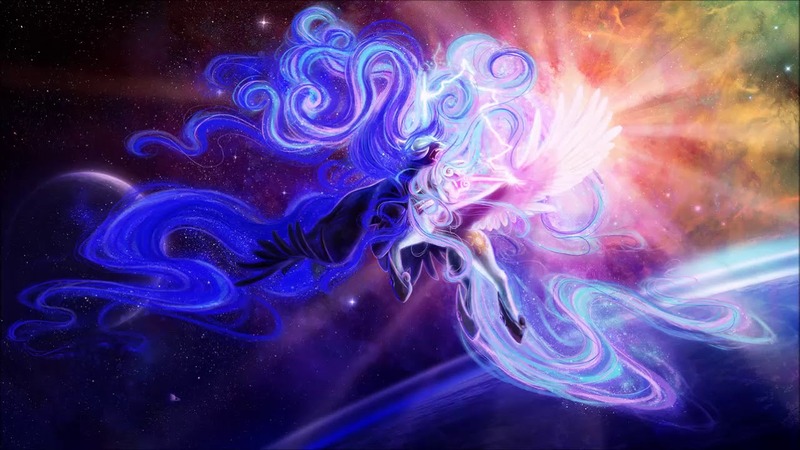 The powerful guitars through the track are gorgeously supplemented by orchestral elements and gorgeous vocal sounds that give a celestial feel to the piece. Check it out below for some awesome! iTunes has officially uploaded the 14th volume of the My Little Pony episodes they usually toss up, covering the first 13 episodes of season 8 once they've all aired. As always, it's clocking in at $29 for everything in 1080 or 720p. Usually episodes will be added to the volume a few days after their initial airing on Discovery Family. 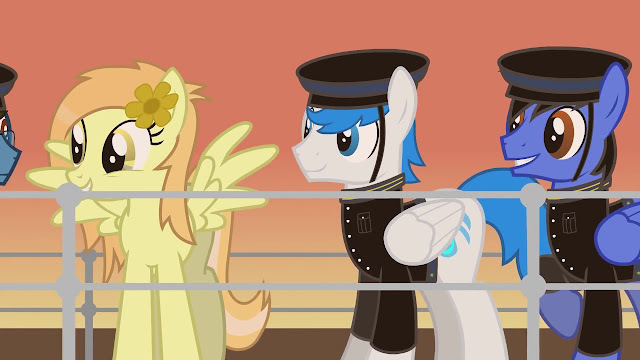 Getting to meet Rainbow Dash's parents was one of the best things of the past couple seasons. I just love how enthusiastic they are for their daughter.